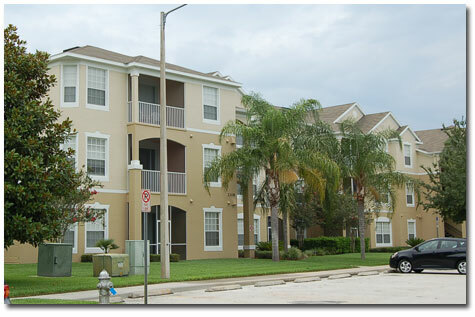 There are 3 condominium properties available for rent at the beautiful Windsor Palms located only 5 minutes from Disney World, 25 minutes from Orlando International, and also within easy reach of Universal Studios, Sea World and other Florida attractions. There are also nearby golf courses including Mystic Dunes directly across the street; dozens of excellent affordable restaurants, shops and supermarkets just around the corner. Staying at Windsor Palms extends your vacation options with included sports, entertainment and family social options right on premises.